Paris, France – November 21st, 2017 – Witbe, leader in Quality of Experience (QoE) test and monitoring, and Divitel, independent system integrator specialized in video and TV, have become partners to offer managed testing and monitoring services for customers in Belgium, the Netherlands, Luxembourg, Germany, Austria and Switzerland. Divitel’s video delivery expertise and facilities, bringing state-of-the-art managed services to help clients deliver the best multi-screen services. 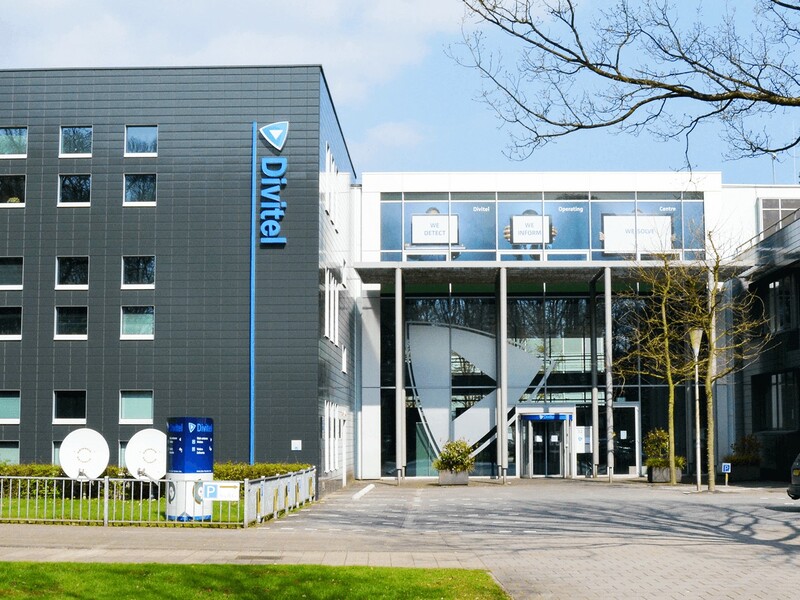 Witbe products are now used as key technologies at Divitel’s latest facility —the TV and Video Application Lifecycle Testlab, but also in their Operations Center. Witbe’s technology will enable Divitel to provide their customers with managed QA and operation services —especially Tier 2 and Tier 3 players. This partnership will also offer Witbe’s current customers the possibility to enjoy Divitel’s expertise in managing Witbe technology and the overall video services lifecycle. Hans Kornmann, CEO of Divitel, commented: “Witbe is an important and integral part of our state-of the-art facilities, like our new TV and Video Application Lifecycle Testlab and Operations Center. Not just because their technology is one of the most innovative on the market, but because we share a vision where delivering quality TV and video services becomes virtually effortless for operators of any size. We are excited about this new alliance, but we are even more excited about the competitive edge it will bring to our current and future clients”. Marie-Veronique Lacaze, Co-Founder, President and CEO of Witbe, went on to add: “Witbe is also very pleased about this partnership, because we do have the same mindset. We both believe that it is crucial to assist our customers for the testing of their services beforehand, but also for the monitoring afterwards. These Benelux and DACH countries have always been an important part of our business in Europe. But now more than ever, this strategic alliance will not only boost our indirect sales, but also allow us to bring Tier 2 and Tier 3 operators the same benefits we have been giving to Tier 1 key players for the past 17 years: our unique QoE testing and monitoring technologies, now delivered through managed services provided by Divitel expert teams. This is clearly opening new doors for both our companies, and promising success stories already lie ahead”. As an independent system integrator specialized in video and TV, Divitel designs, builds and manages highly effective video delivery solutions for operators, broadcasters and content owners. From OTT to IPTV and DVB-T to -S, Divitel has over 2 decades of experience working with every imaginable form of video delivery technology, with clients spanning the globe. Through a suite of services for TV operators, and facilities like its recently opened automated TV and video application lifecycle testlab as well as the Divitel Operations Center, Divitel enables TV and video business of all sizes to compete on a level playing field, without the need to hand over control to ‘blackbox’ end-to-end solutions. Since 1997 and for decades to come, Divitel continuous to fundamentally change the economics of video delivery. Leading innovation in the QoE industry, Witbe offers an award-winning approach to monitor the Quality of Experience actually being delivered to the end-users of any interactive service, on any device, and over any type of network. Combining hardware and software, Witbe’s state-of-the art Technology has already been adopted by over 300 clients in 45 countries. Telecom operators, broadcasters, app developers: all rely on Witbe to improve the experience they offer to their customers. Founded in 2000, Witbe has offices in Paris, New York, Denver, Montreal and Singapore. Witbe is a company listed on Euronext Growth (ALWIT.PA).